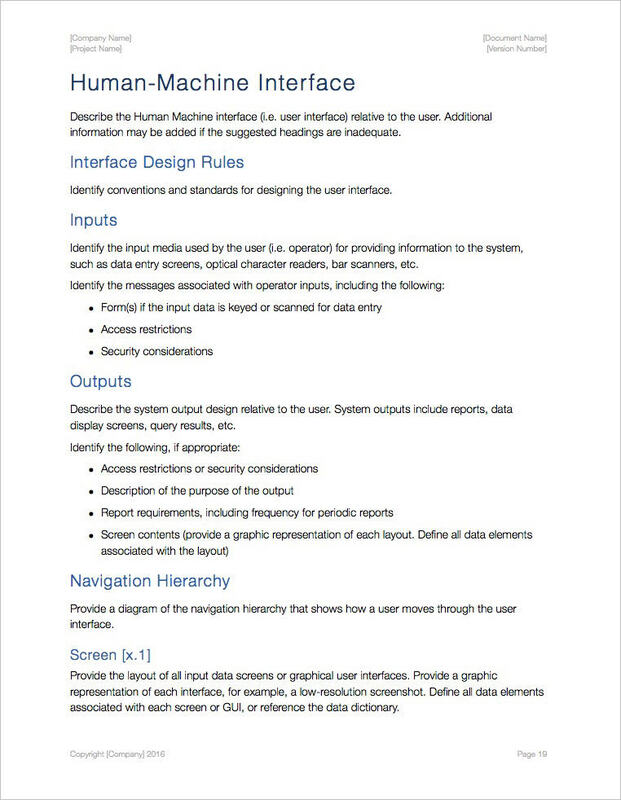 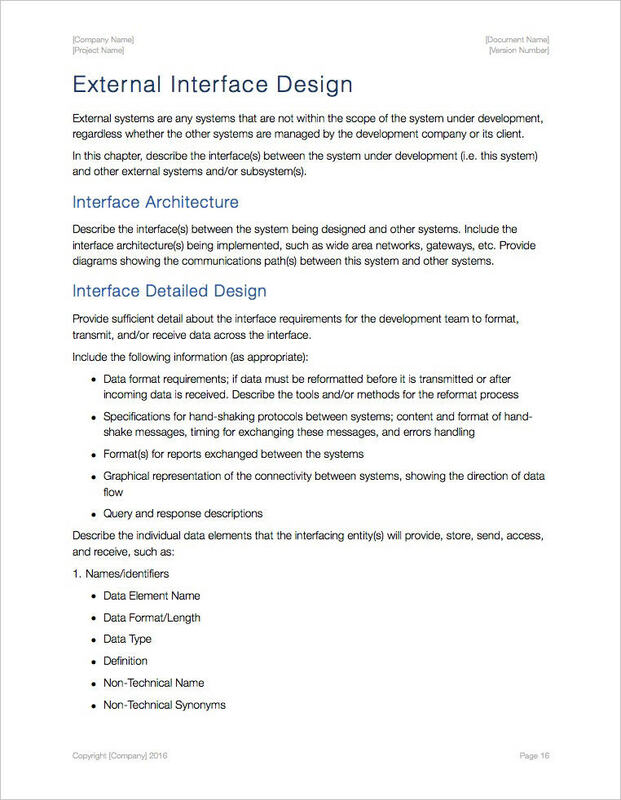 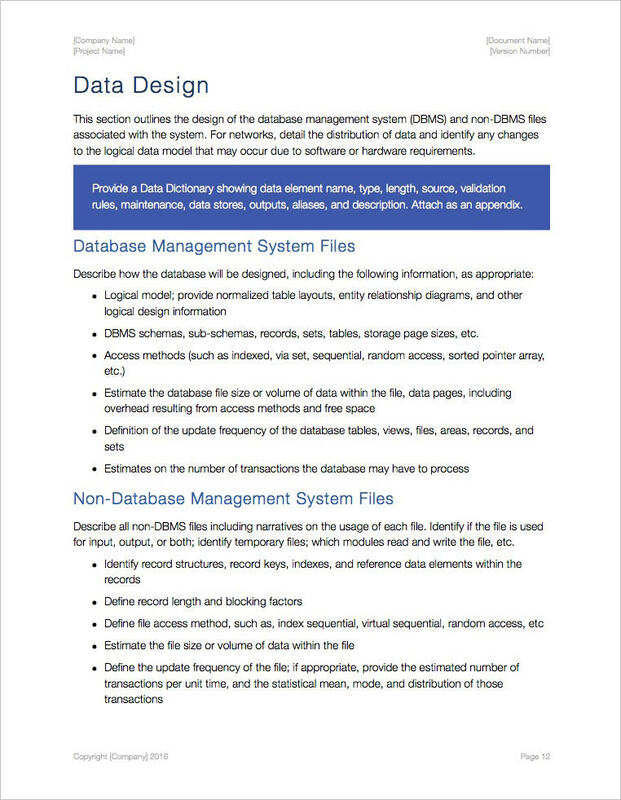 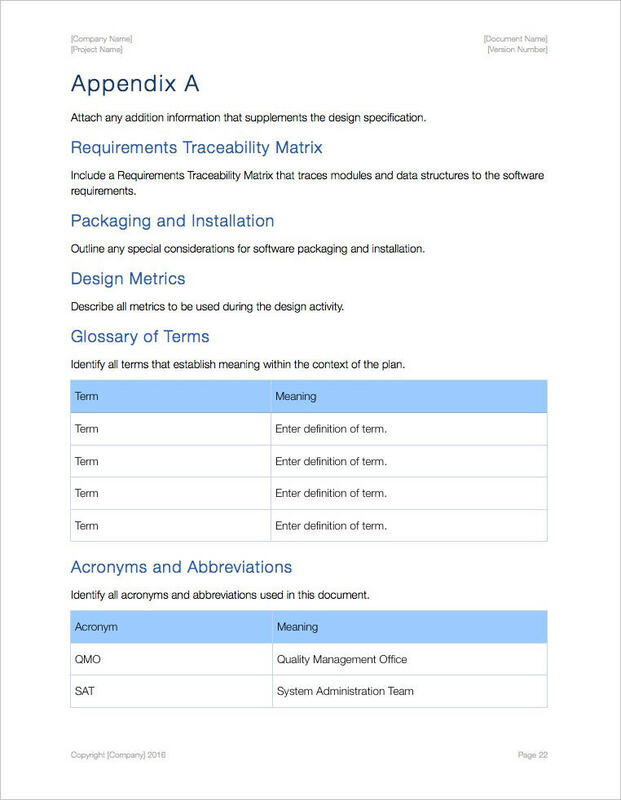 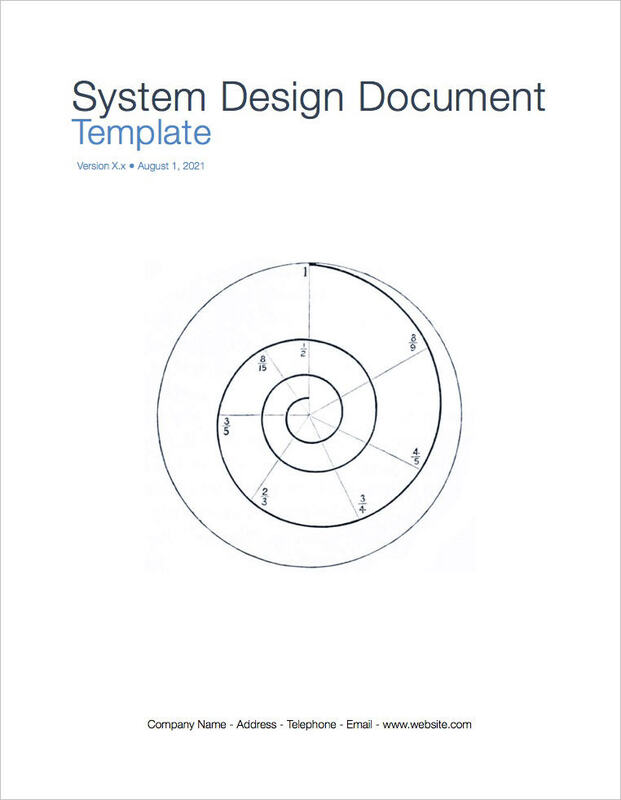 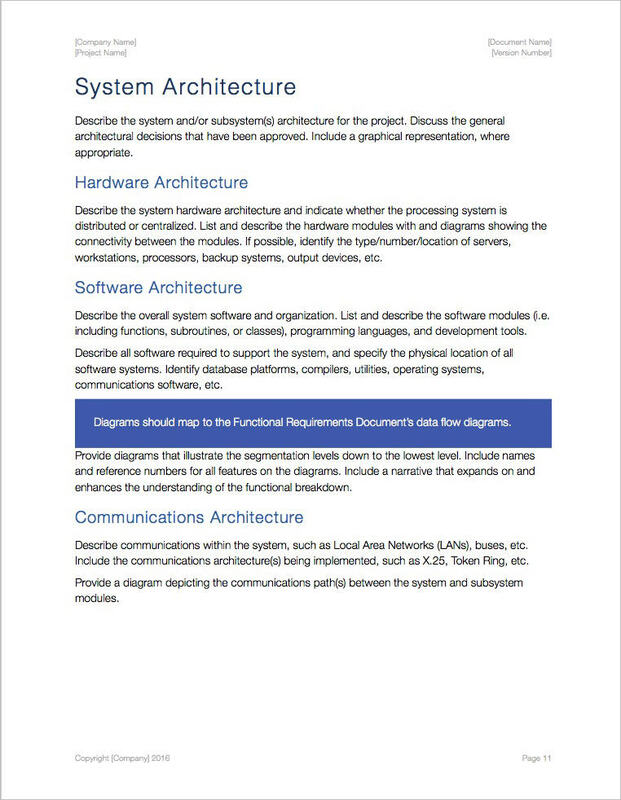 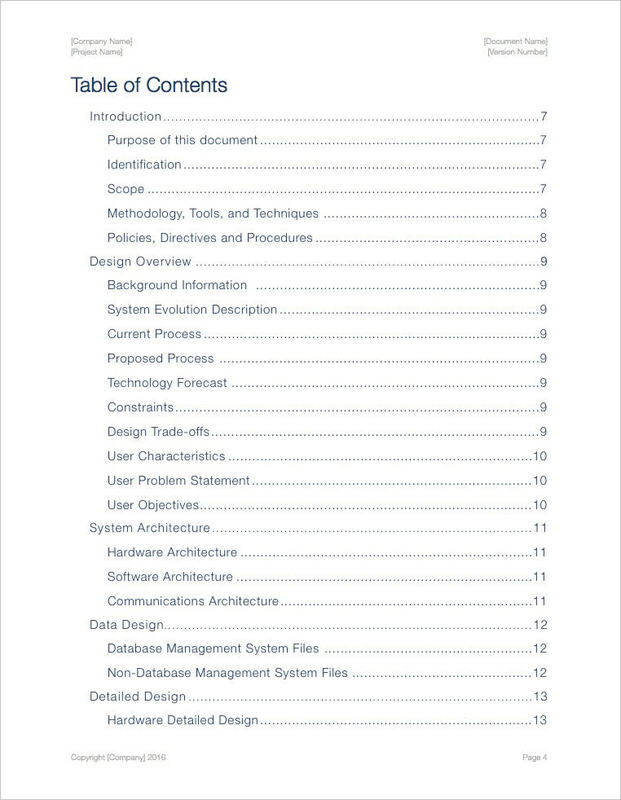 Use this System Design Document template – iWork Pages 22 pgs – to record the results of the system design process and describes how the system will satisfy the Requirements Specification. 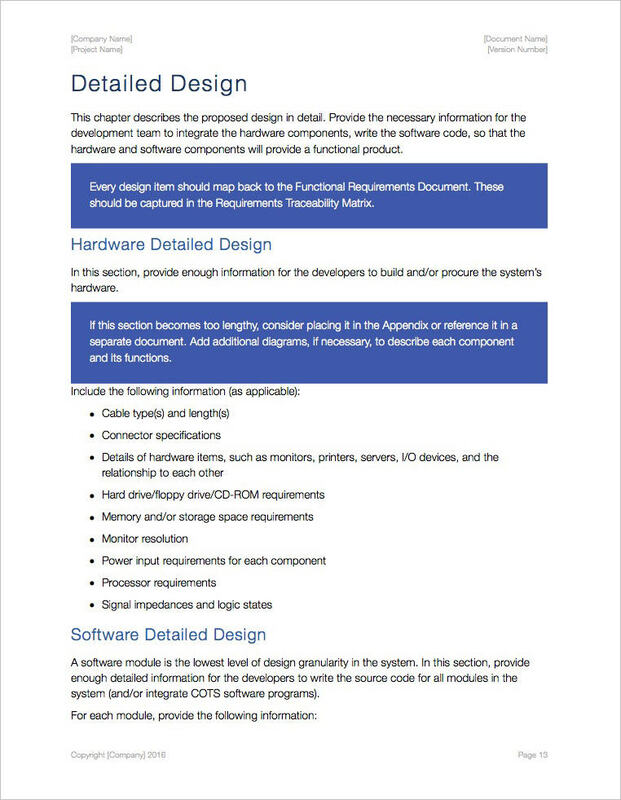 Identify the software products to be produced. 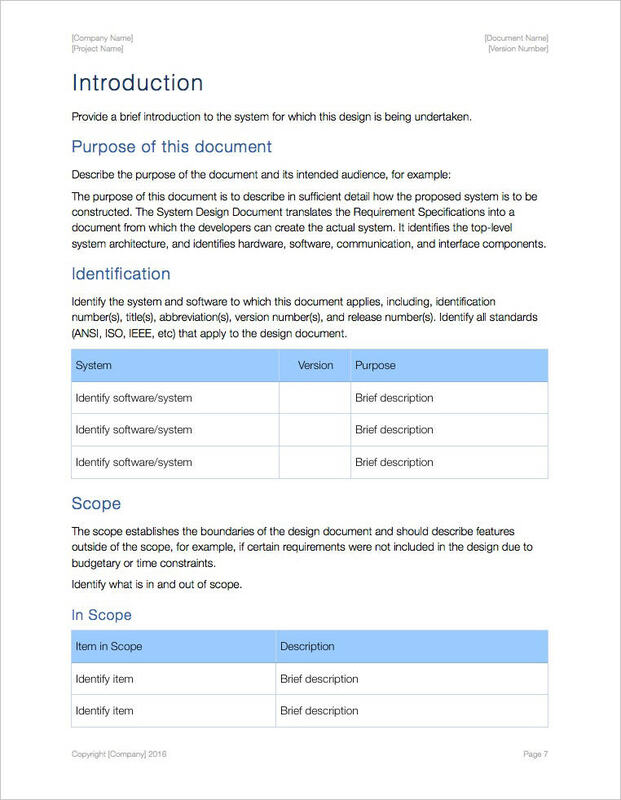 Describe benefits, objectives and goals. 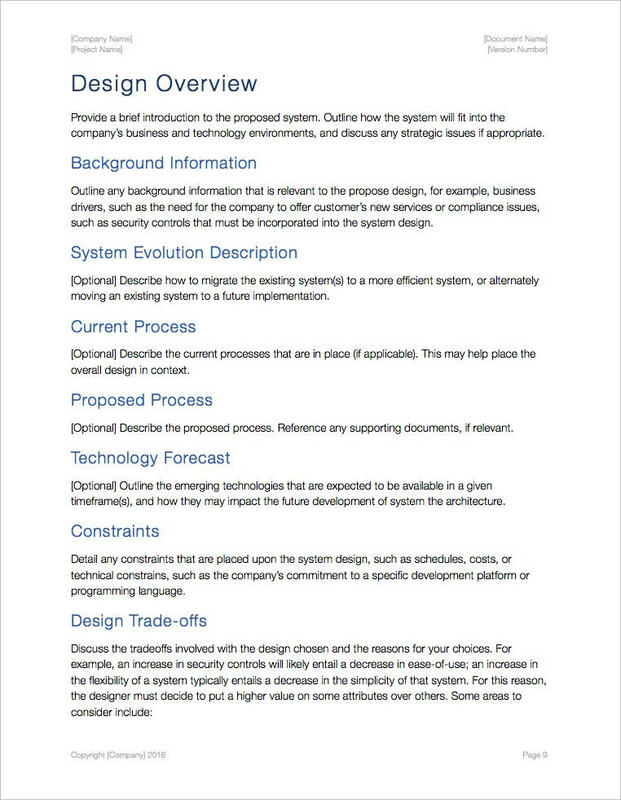 Discuss trade-off analyses, such as resource use versus productivity.